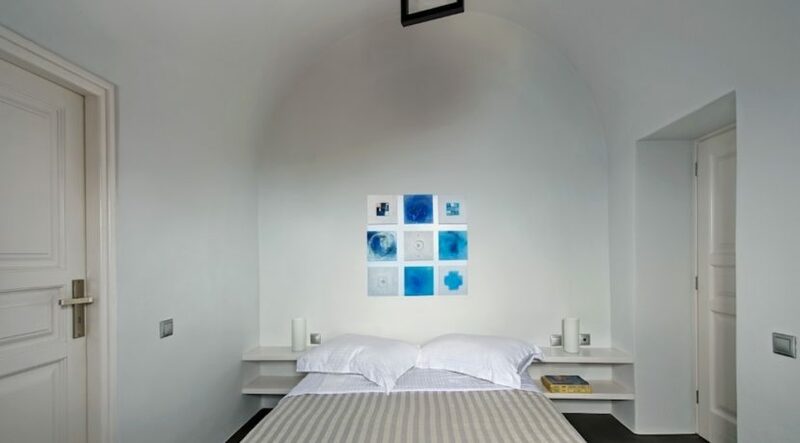 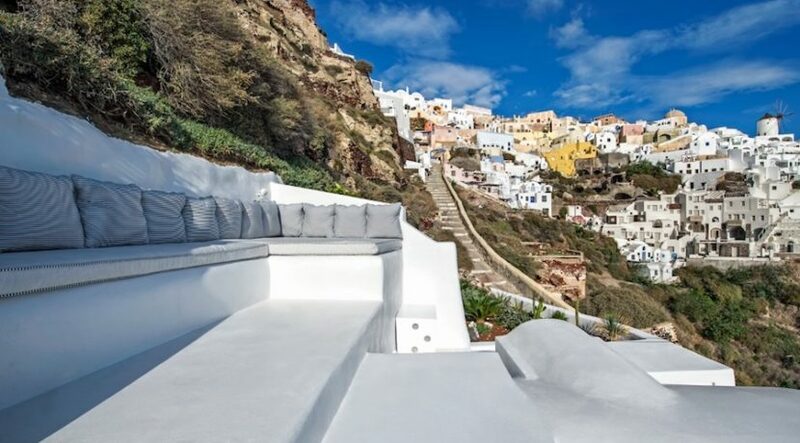 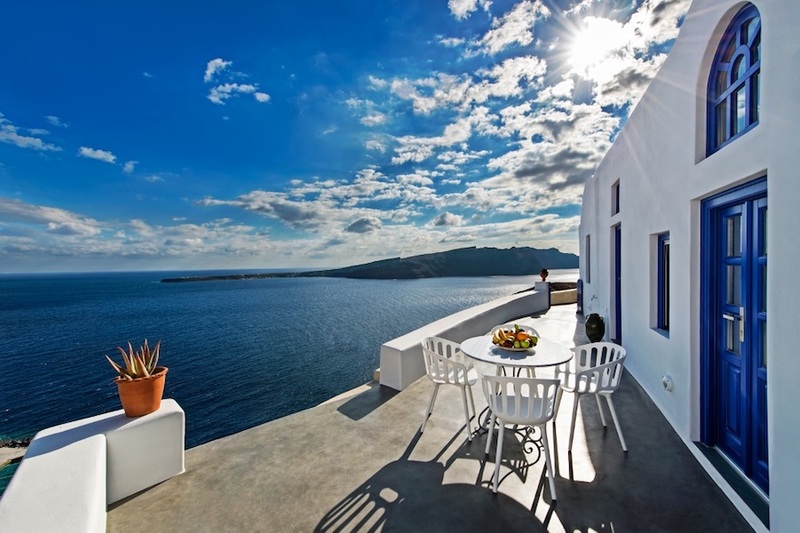 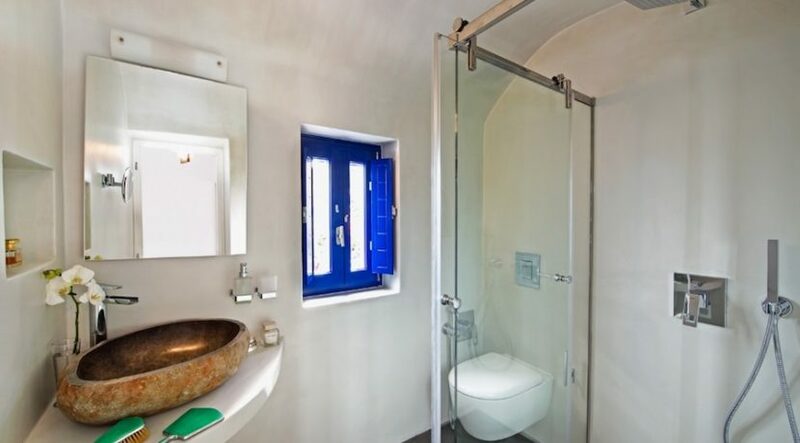 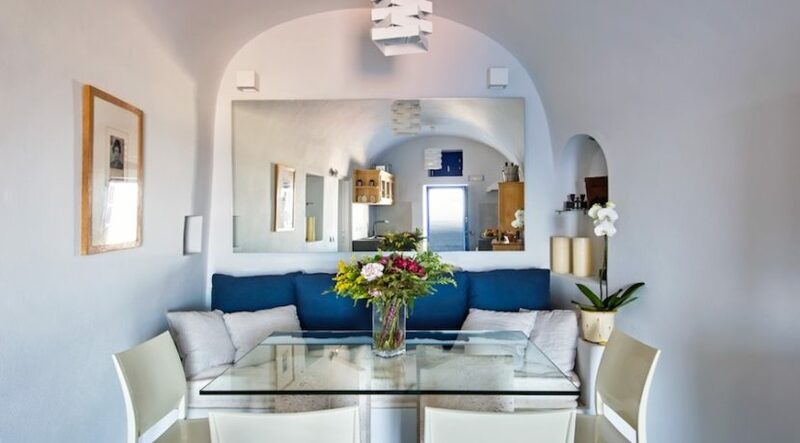 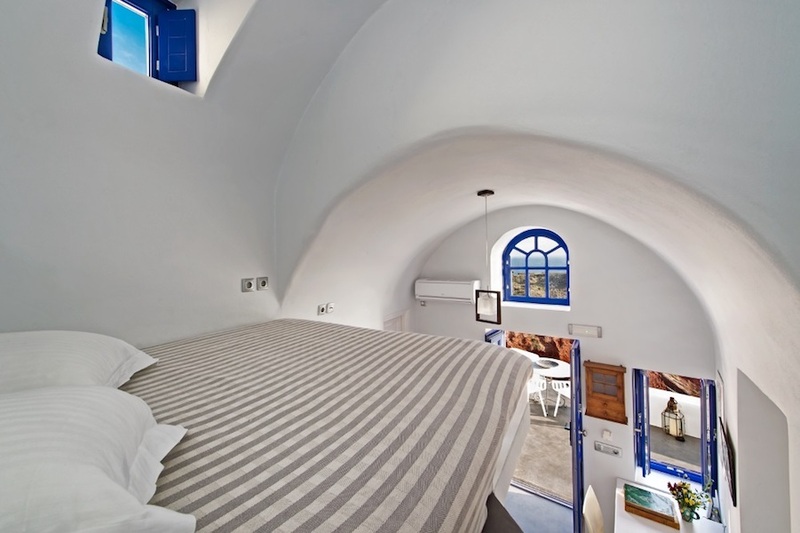 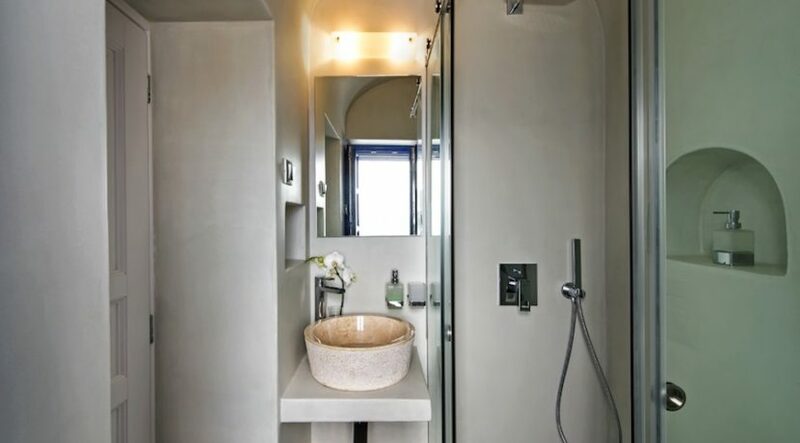 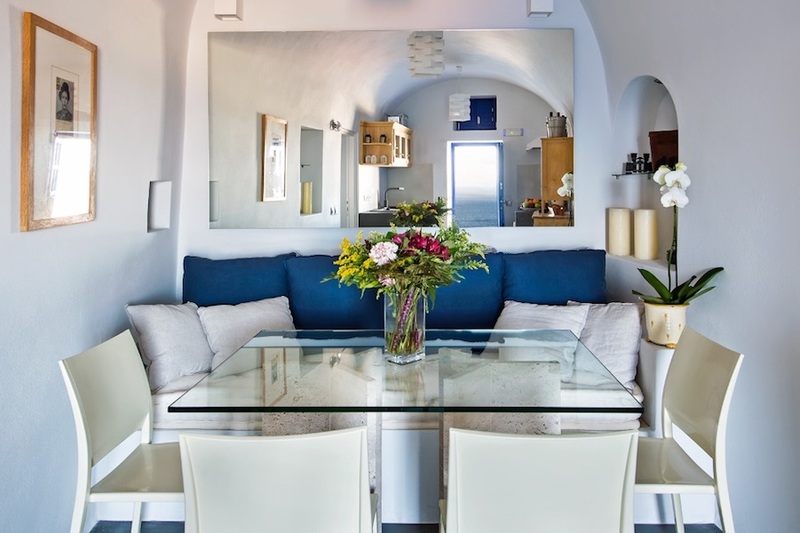 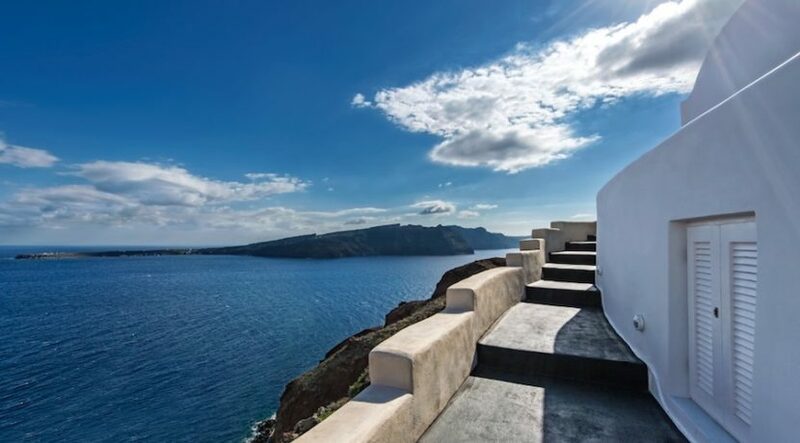 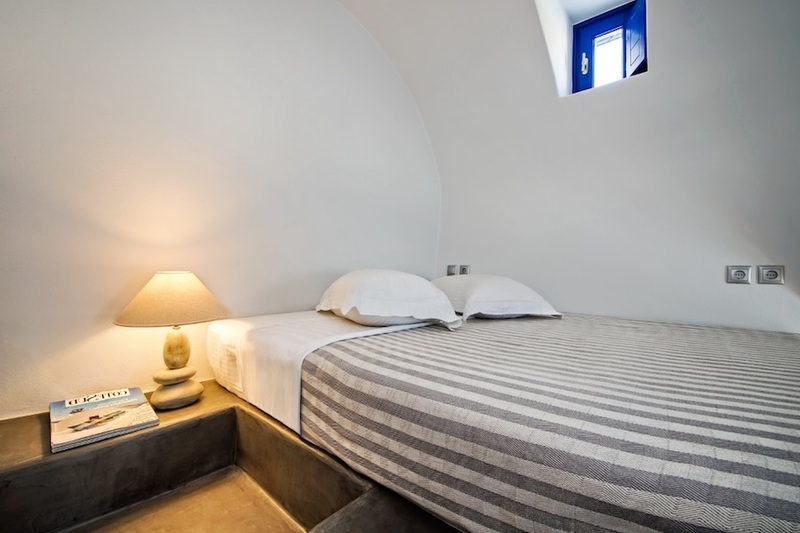 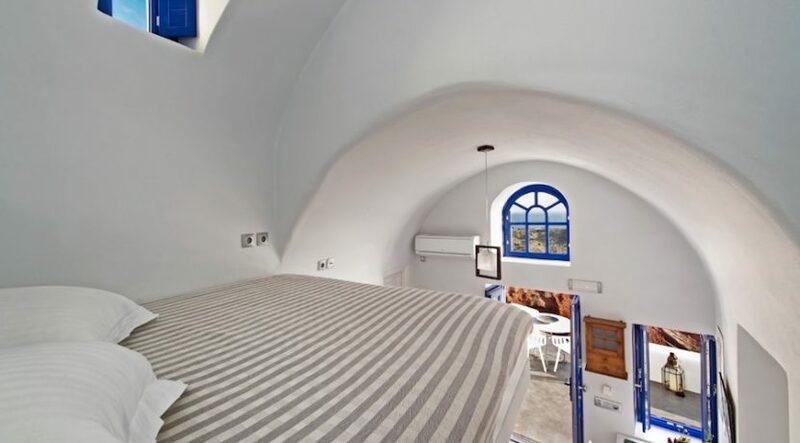 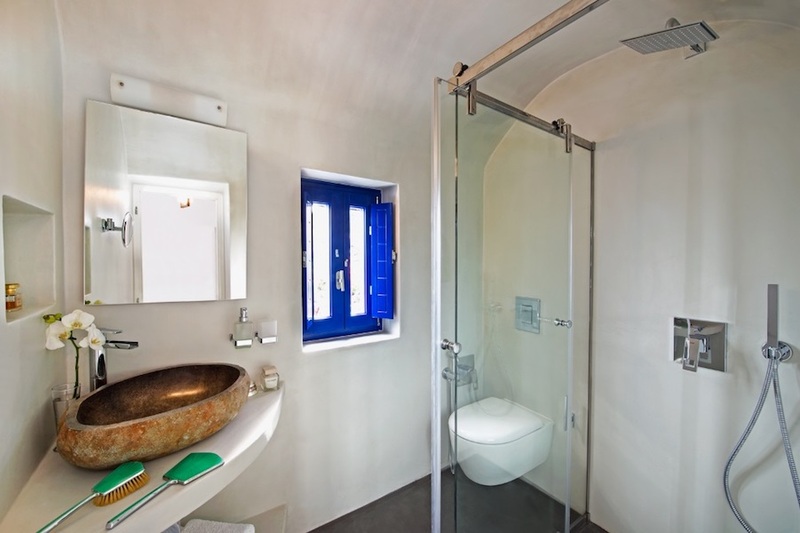 Excelent Luxury Cave House at Oia Santorini FOR SALE EXCLUSIVE! 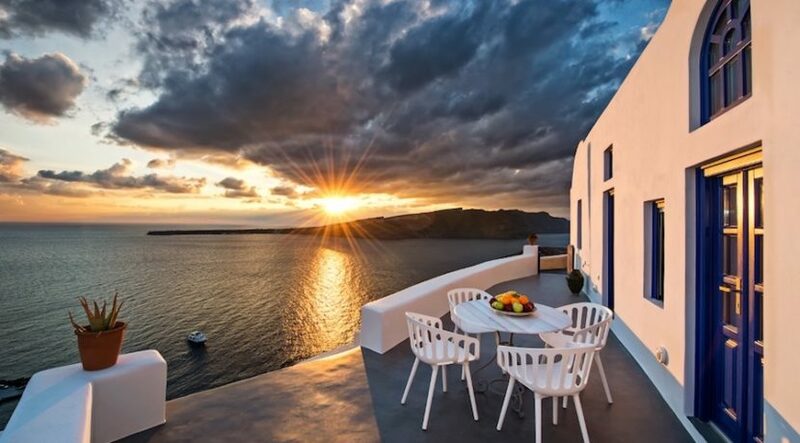 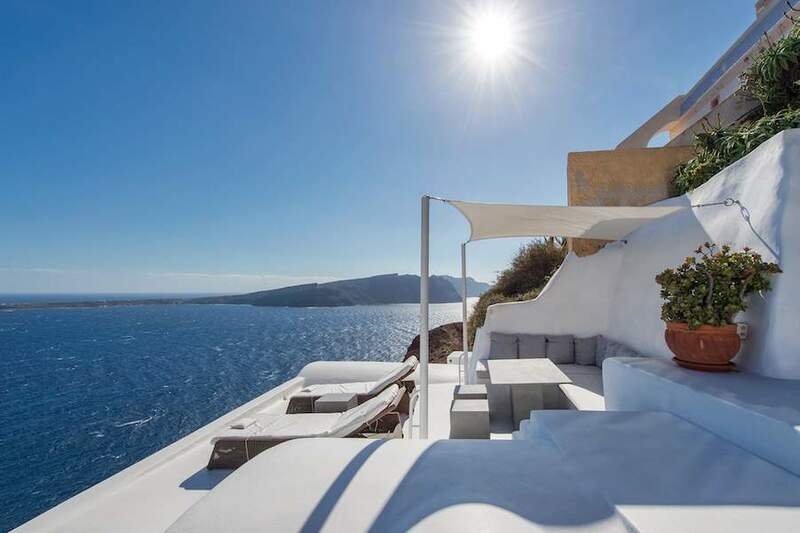 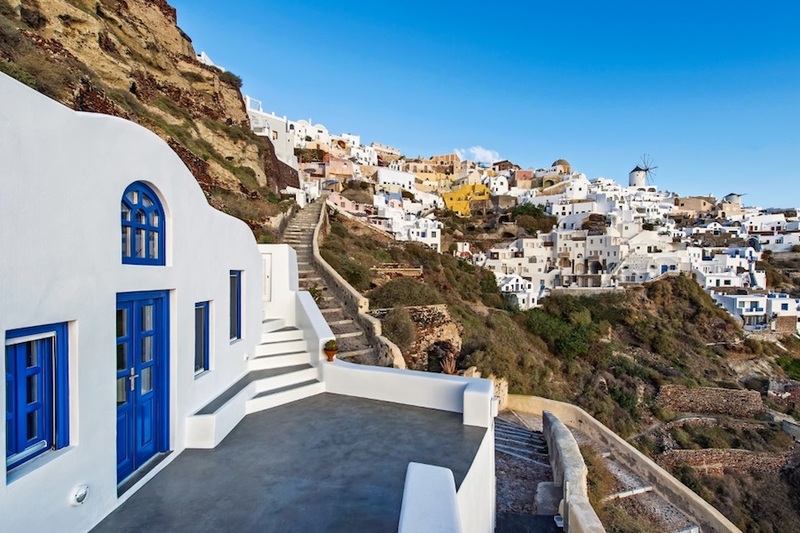 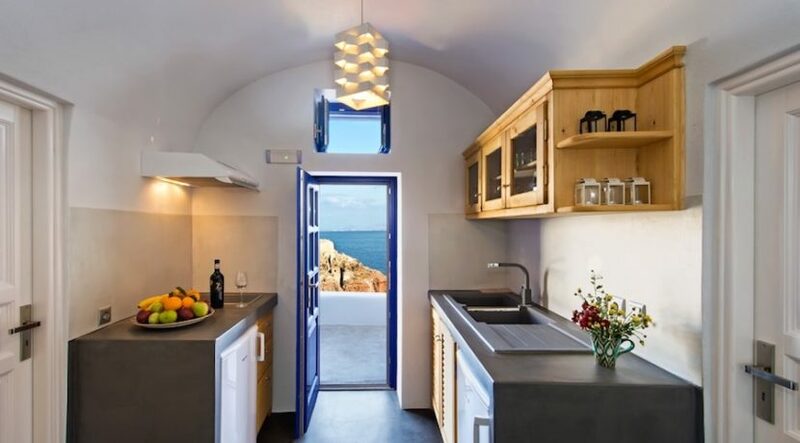 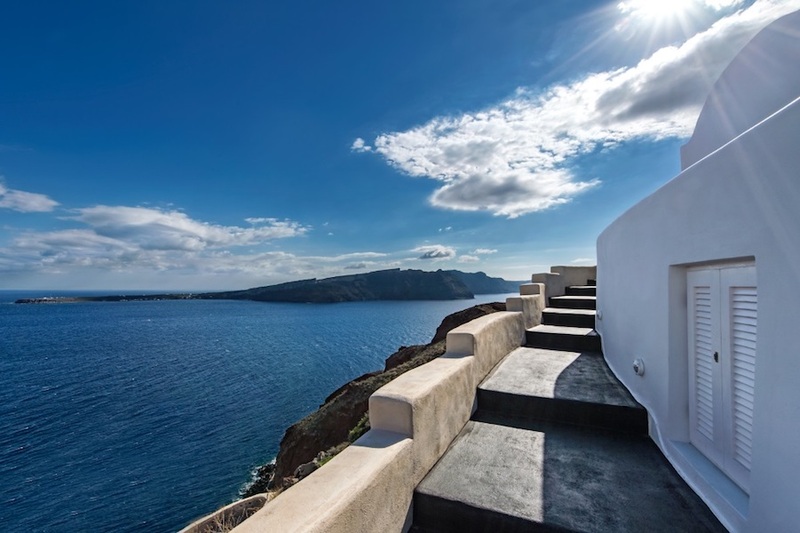 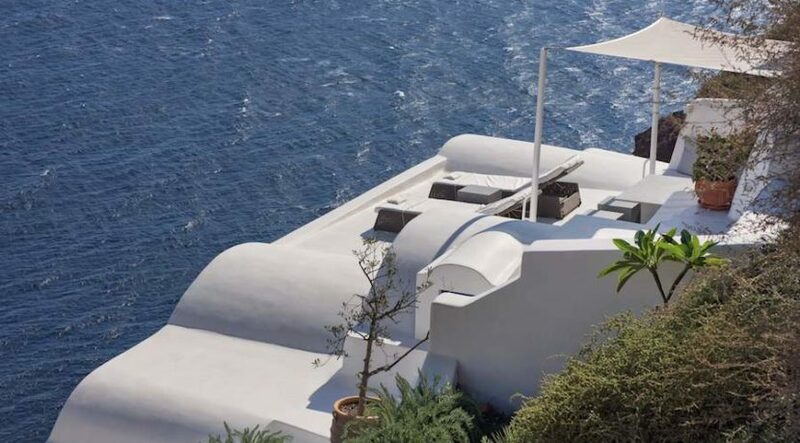 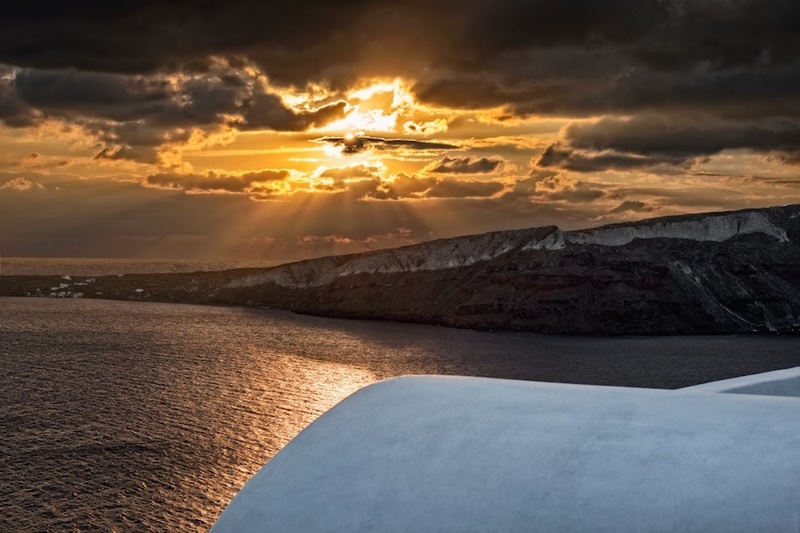 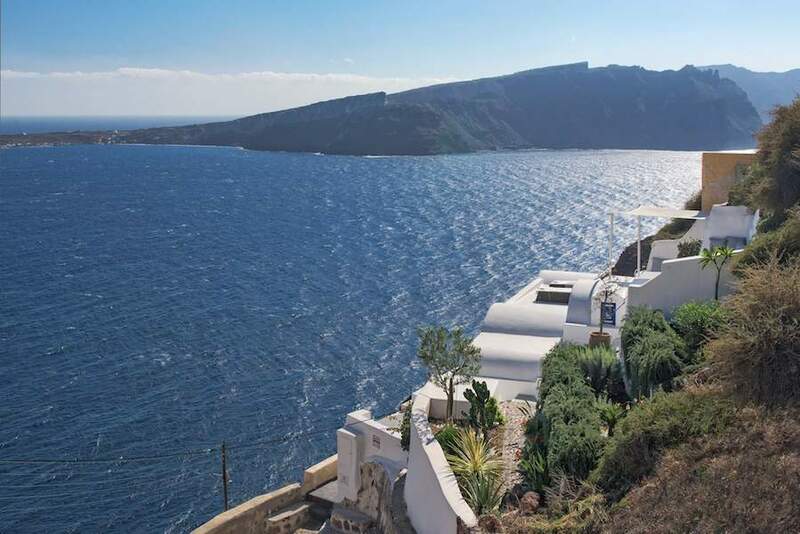 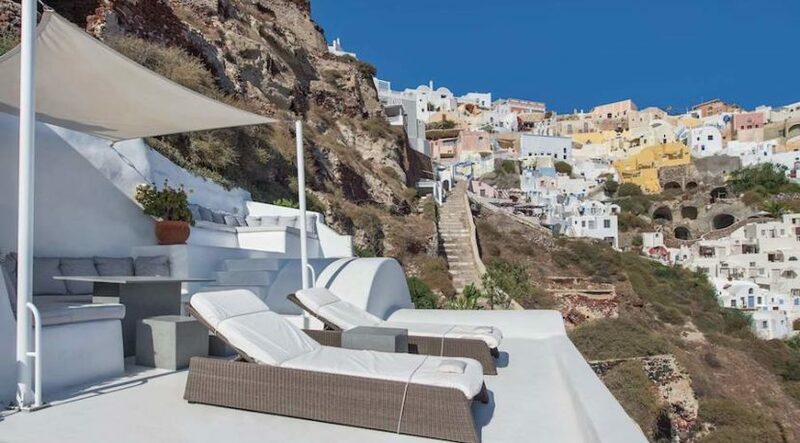 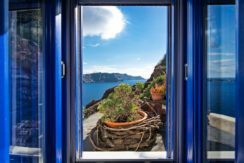 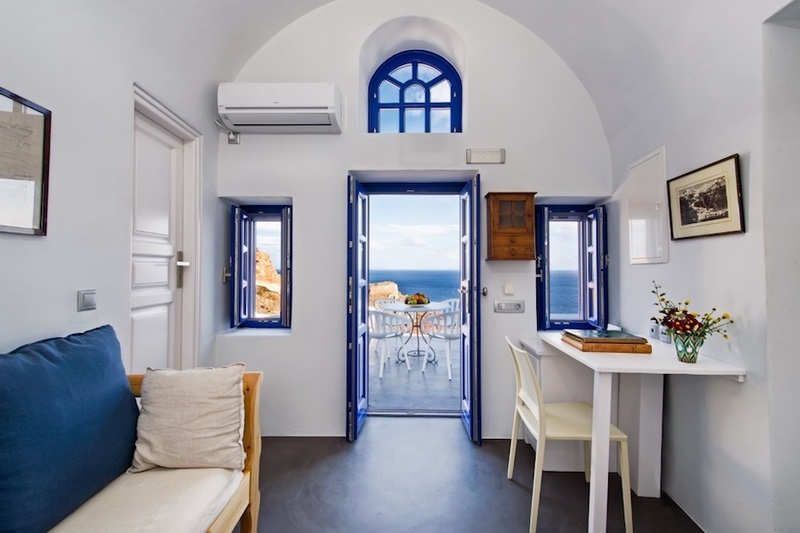 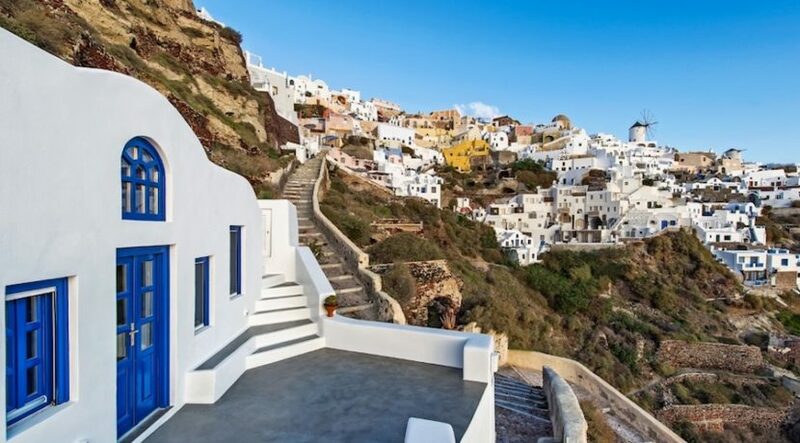 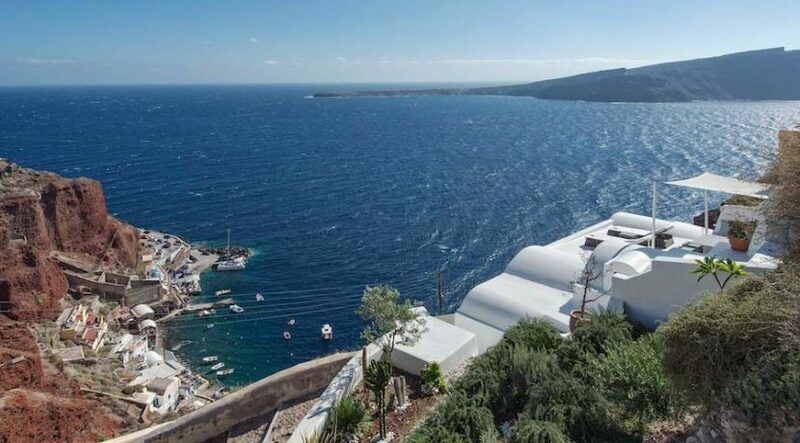 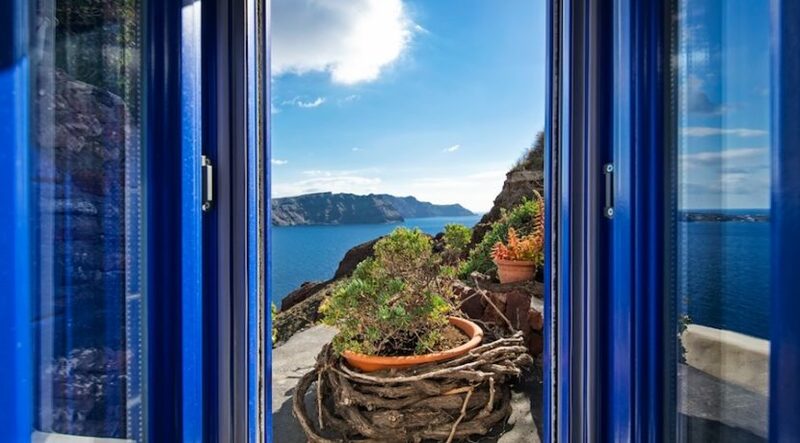 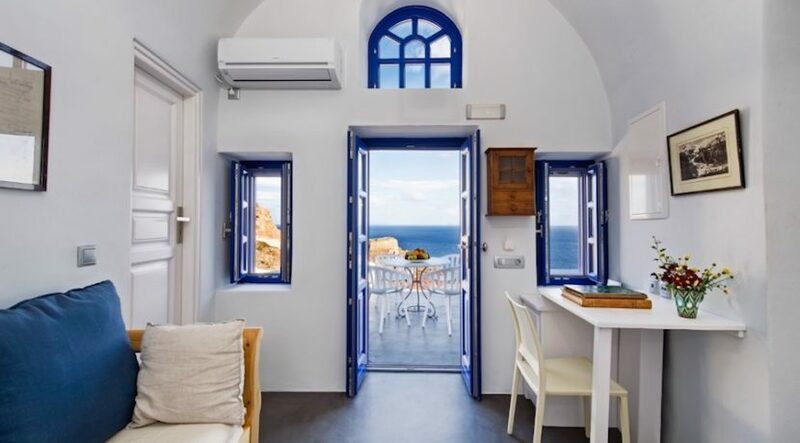 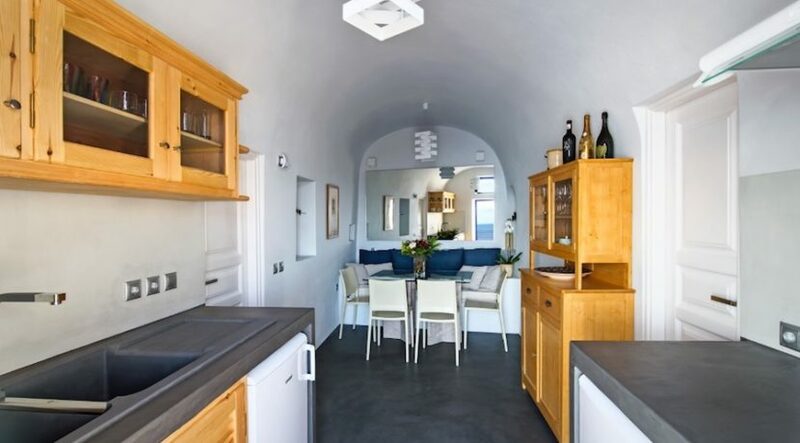 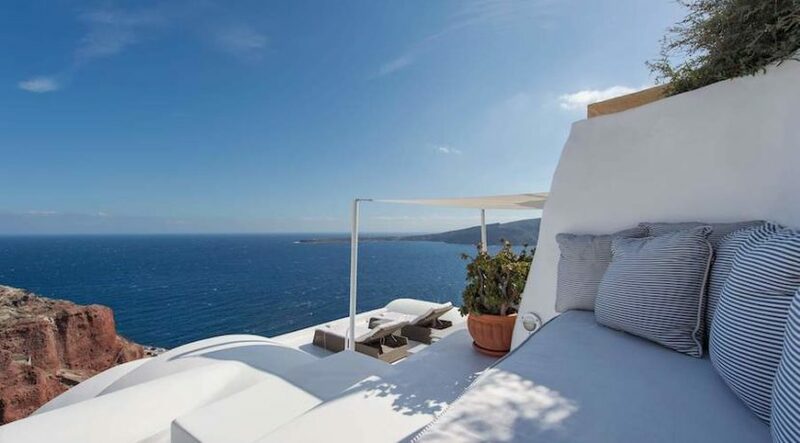 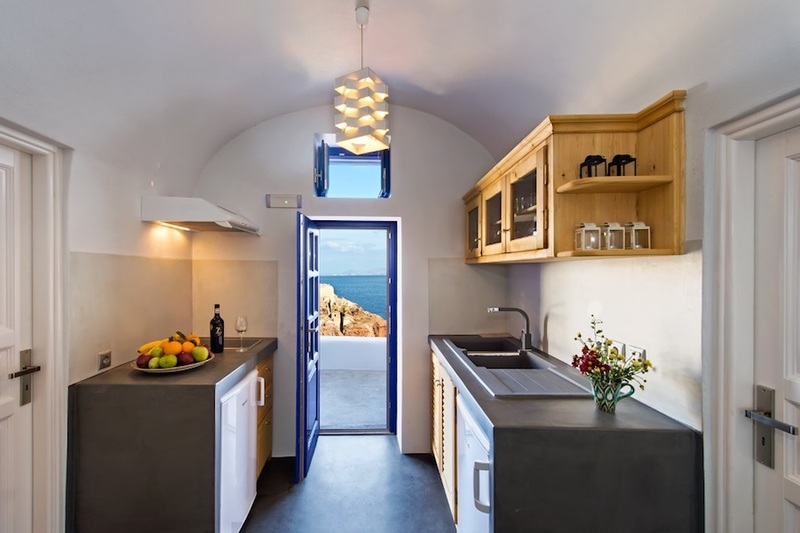 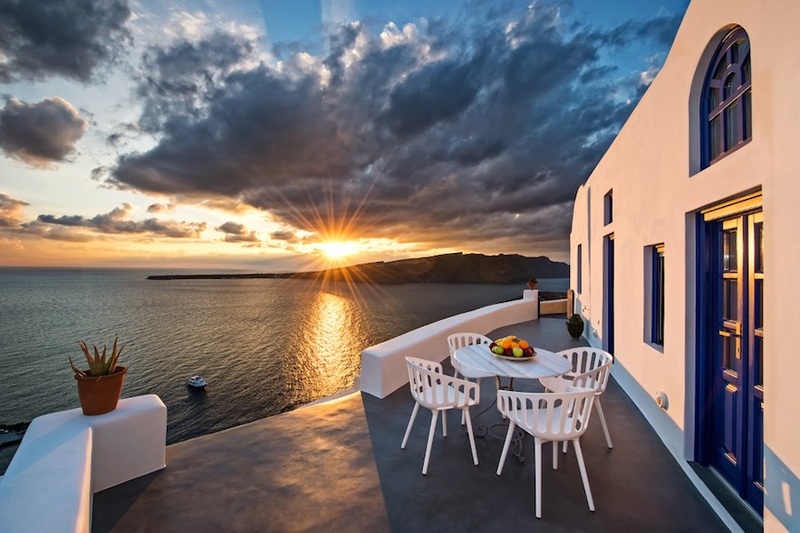 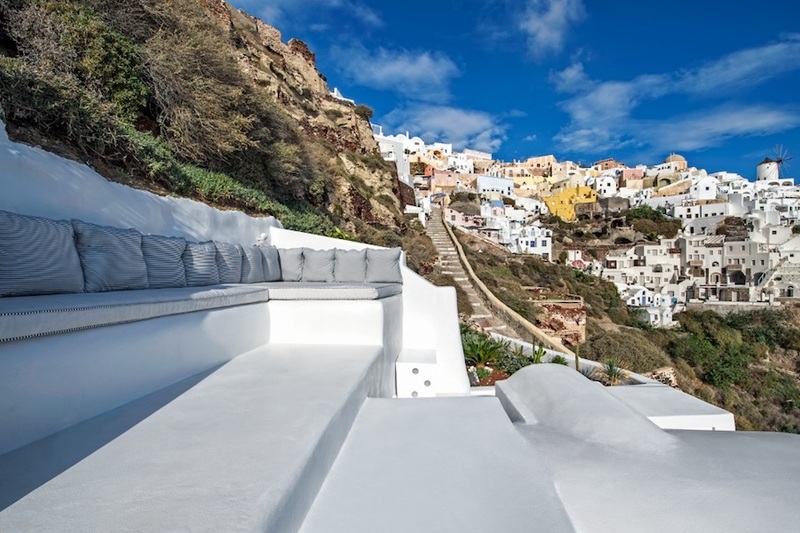 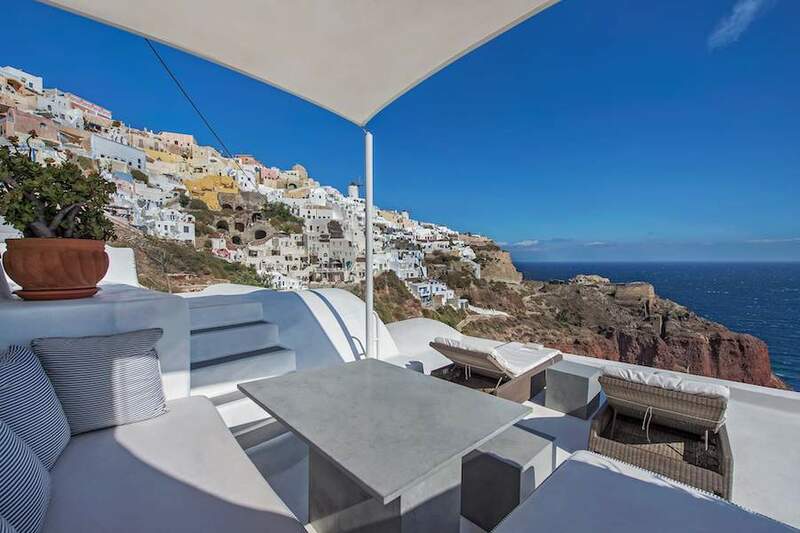 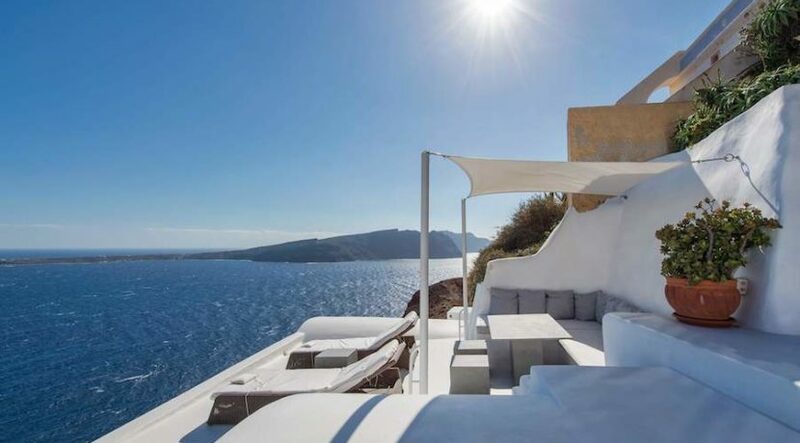 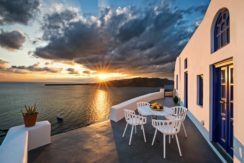 It is known that people, families and investors from around the world looking for a dream property in Caldera in Santorini, renovate it and turn it into a Luxury Cave Rental Villa and get a very good income from it. 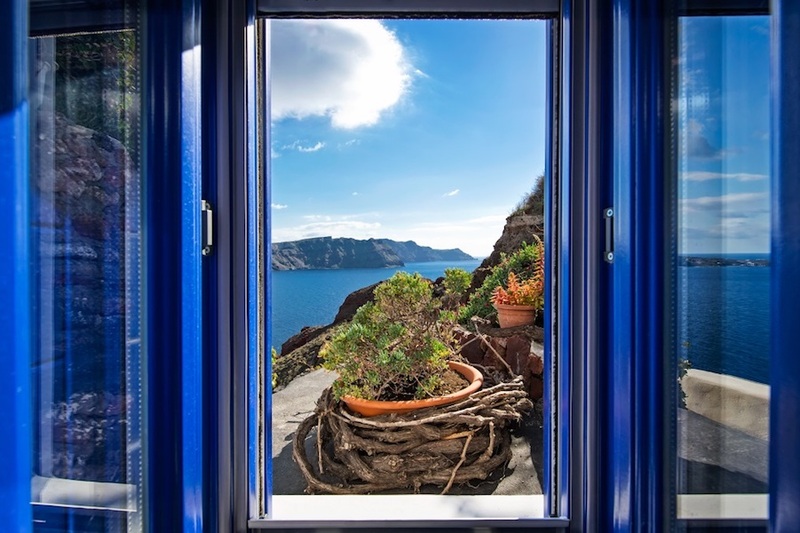 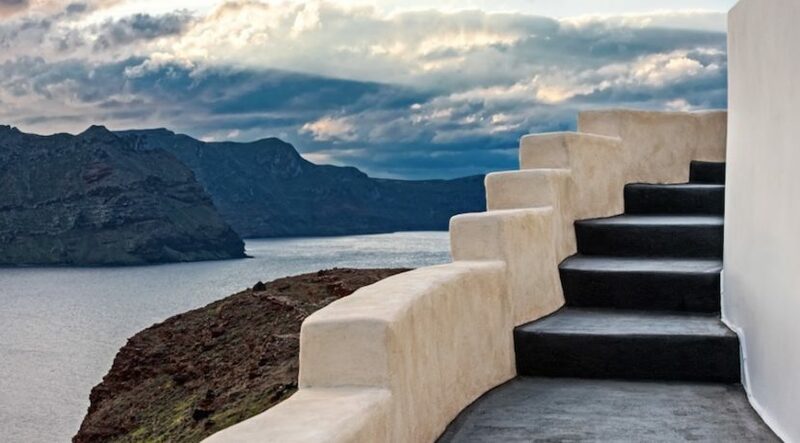 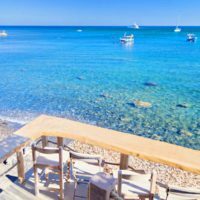 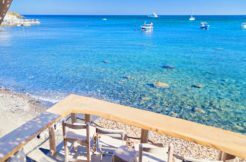 It is known that this properties at Caldera is like a treasure for most people and this is why it is very rare to find many available now days, as most of them have been bought and already operating as luxury houses. 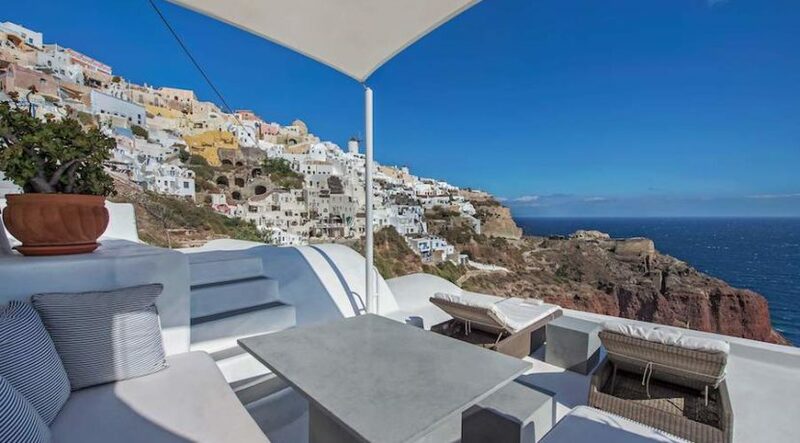 This property is a big opportunity because of its price, its location and its potentials. 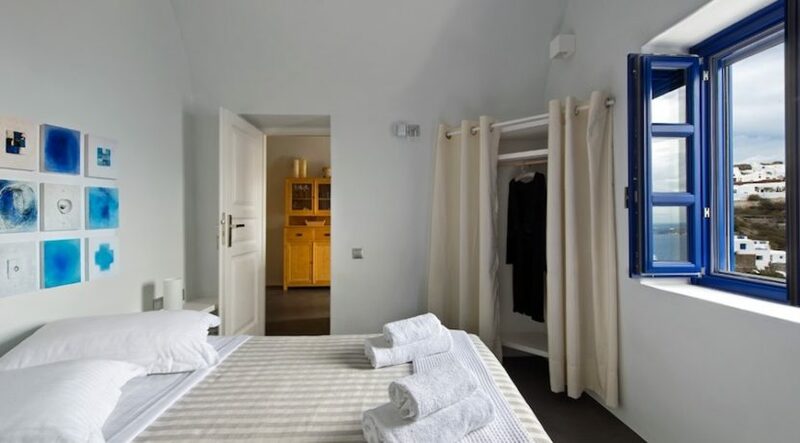 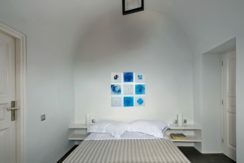 The property can be rented for 650-800 euro per night. 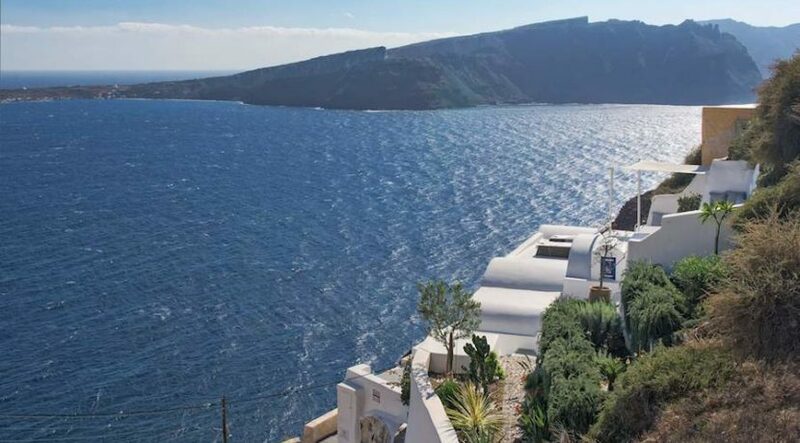 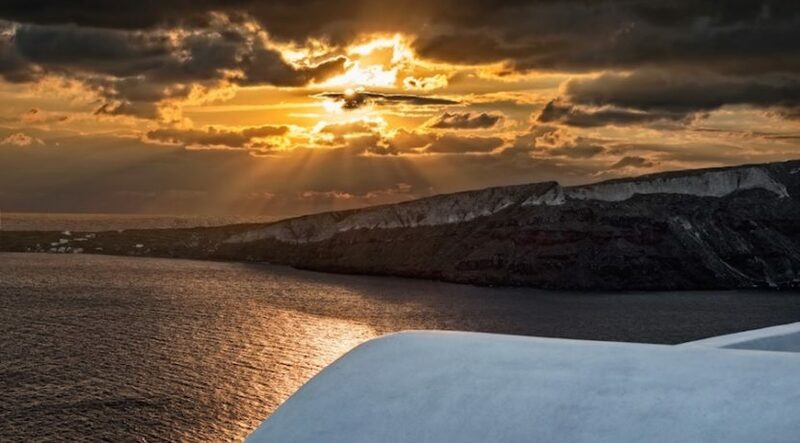 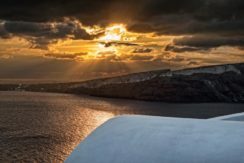 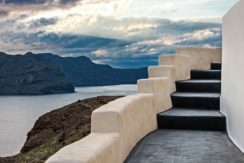 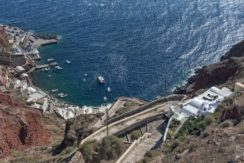 And you have to estimate 220 operational days in Santorini as , the season in Santorini is the longest among all the Greek islands. 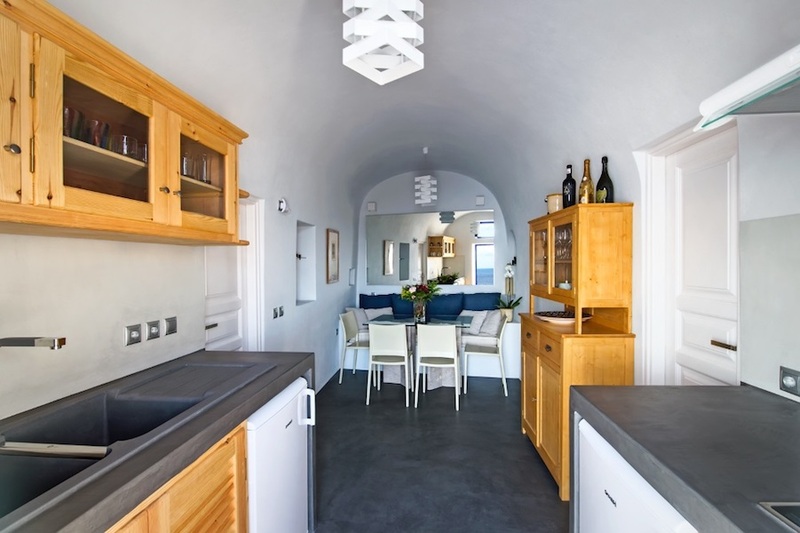 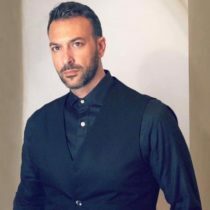 It is easy to understand that this property will have a great ROI (Return on Investment) for the new owner. 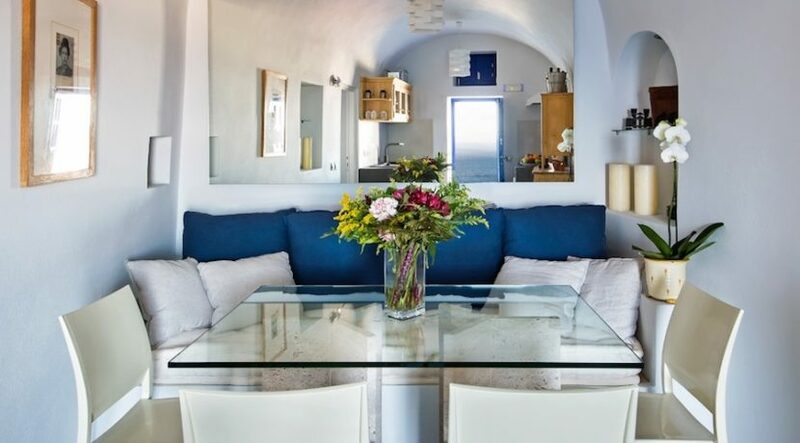 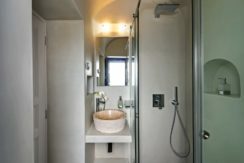 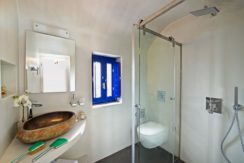 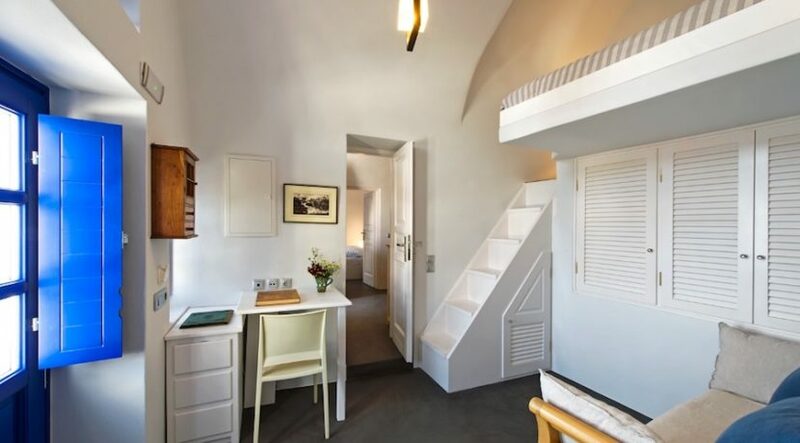 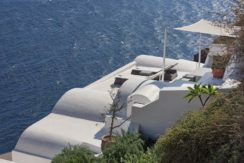 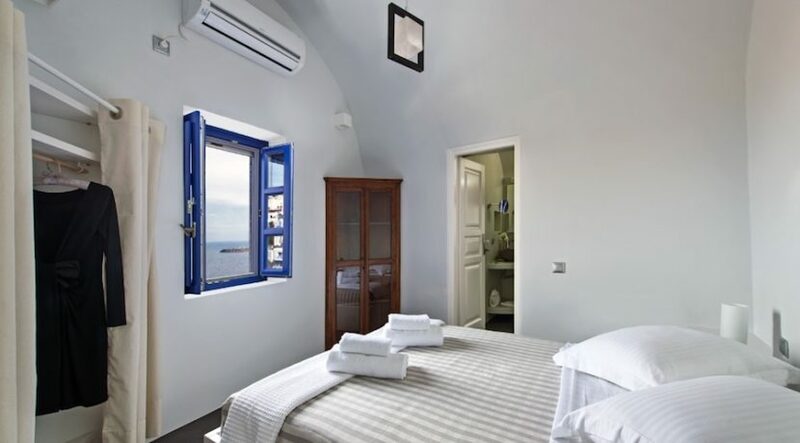 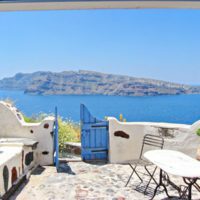 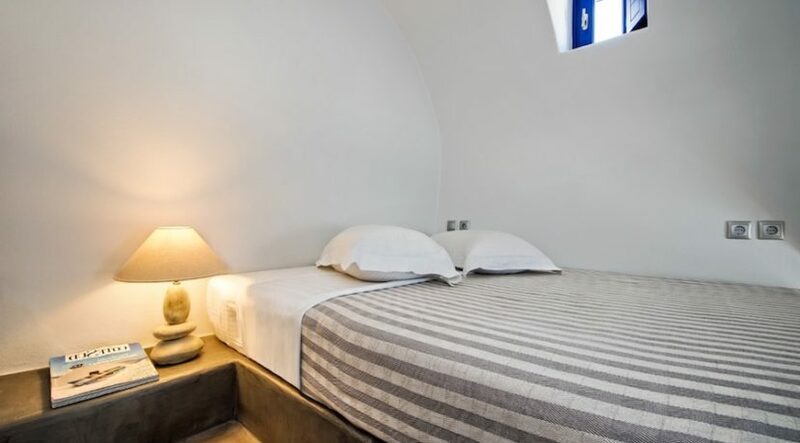 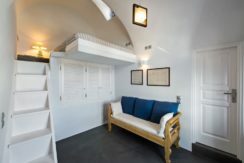 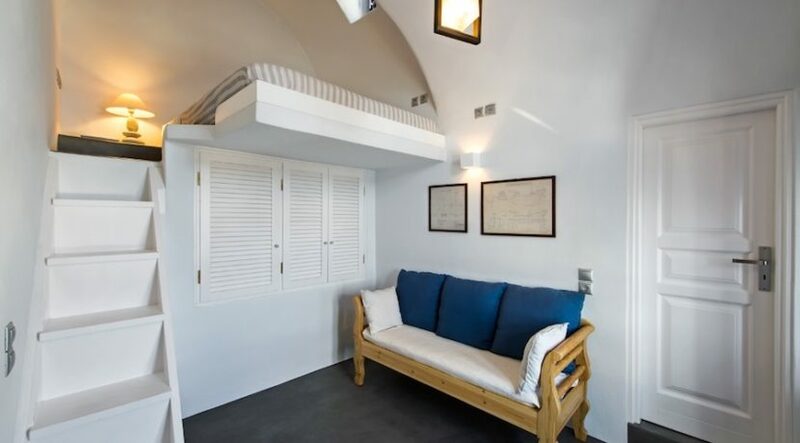 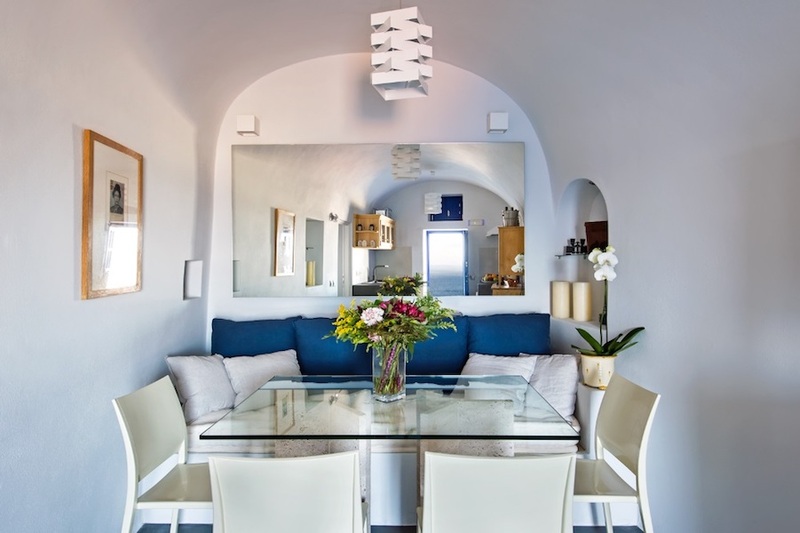 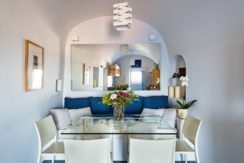 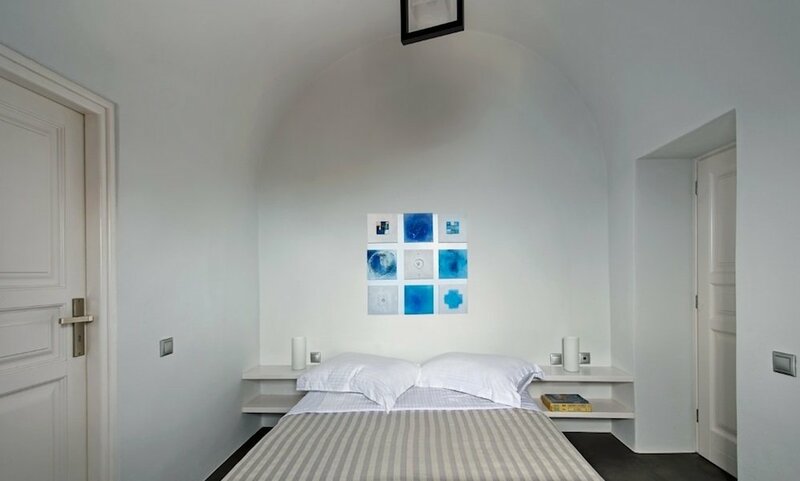 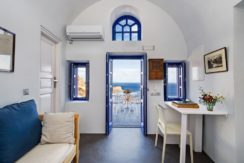 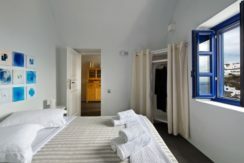 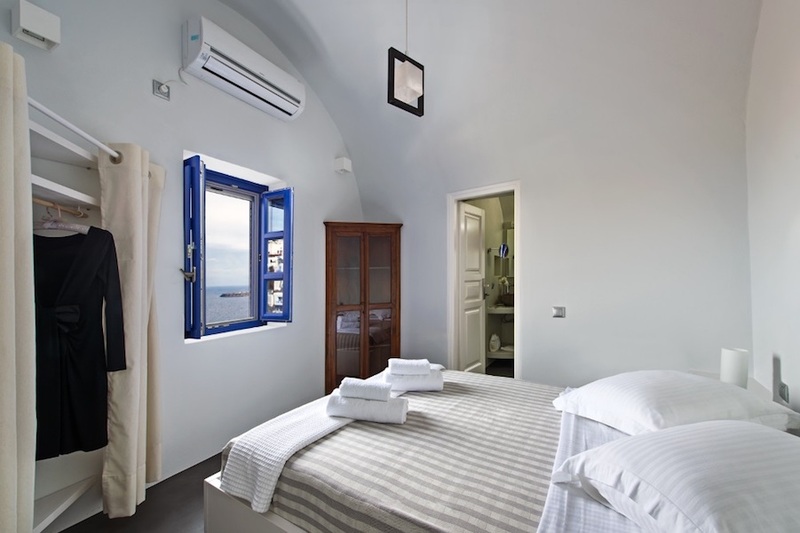 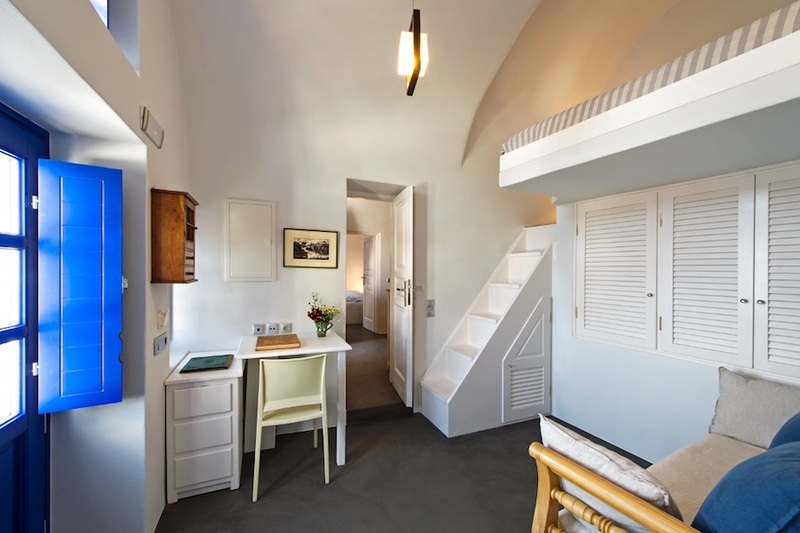 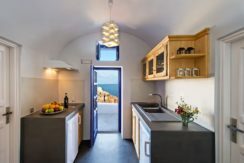 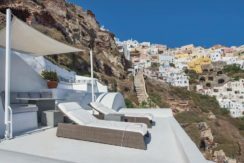 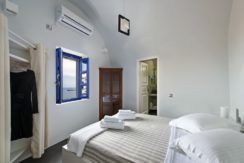 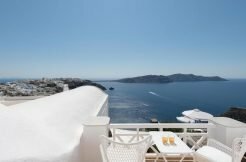 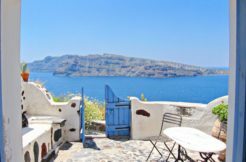 Luxury Cave House at Oia Santorini of 70 sq.m with 2 bedrooms and 2 bathrooms and a private terrace with amazing sea view. 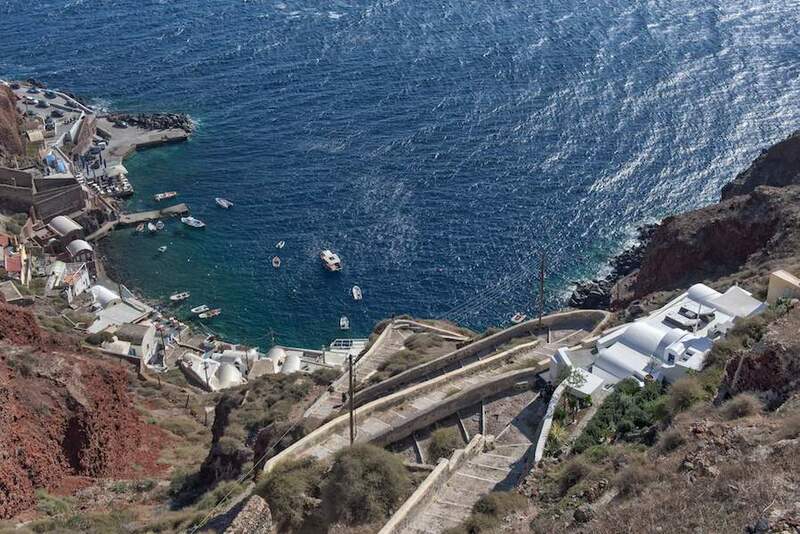 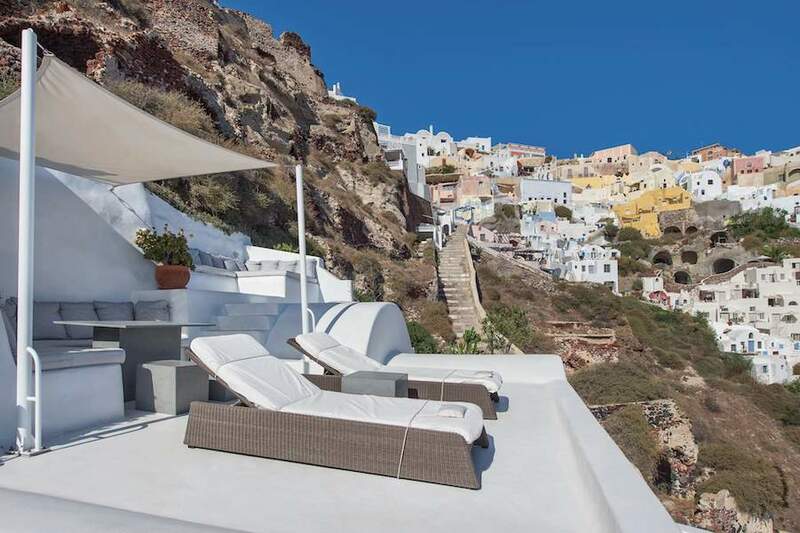 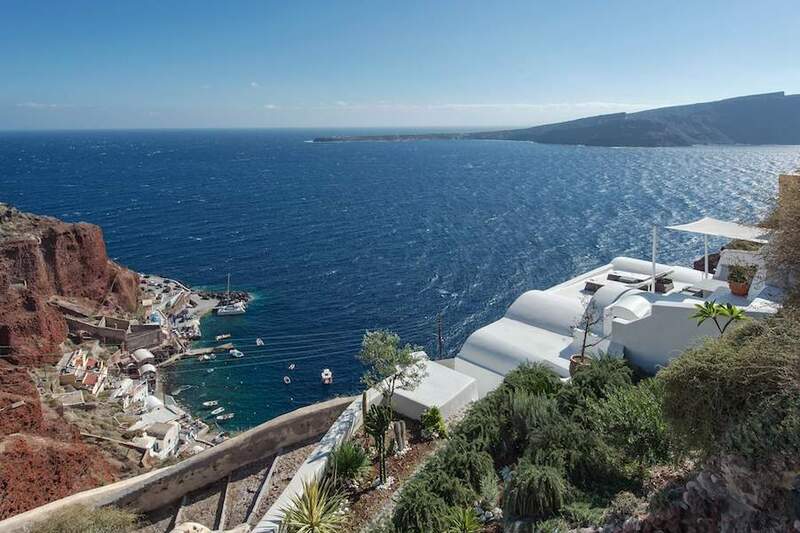 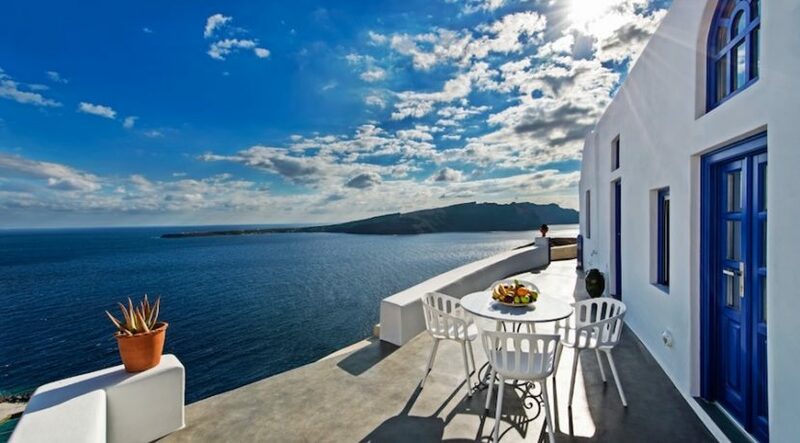 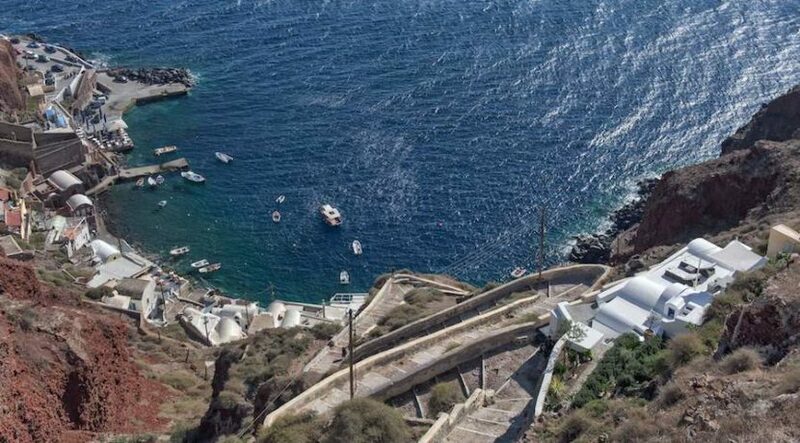 Villa for sale in Oia of 70 sqm above the sandy beach in a great spot with view at the sunset. 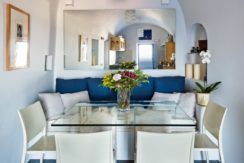 Works as luxury rental villa with 100% capacity during the summer season . 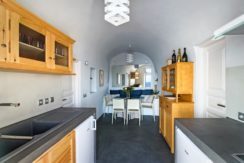 Similar properties cost close to 1 million at the same area. 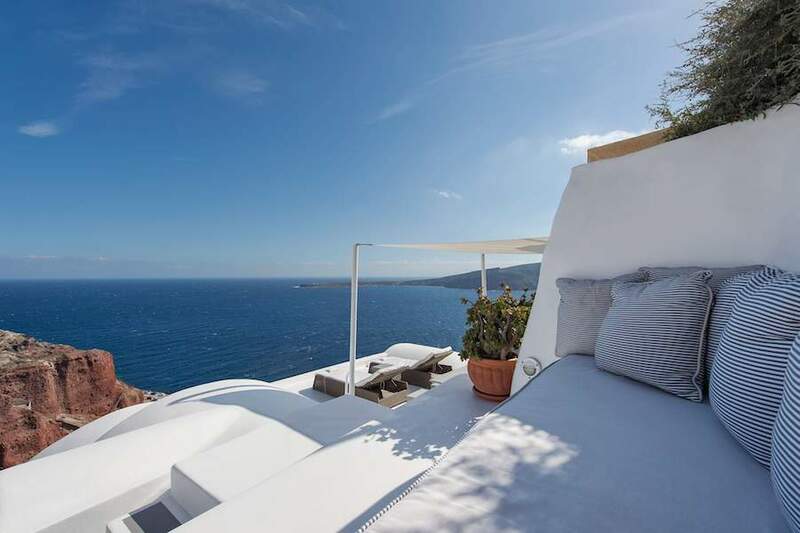 Villa with 2 bedrooms, 2 bathrooms, kitchen, lounge and veranda.